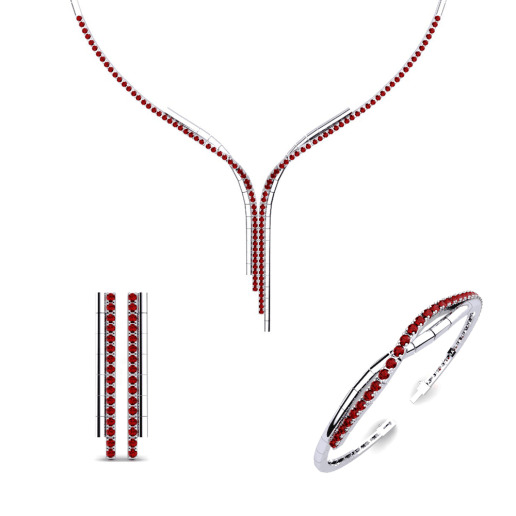 Step in to the world of Glamira and let this seductive color lead the way of love and passion by customizing a Swarovski red wedding set for your most special day. 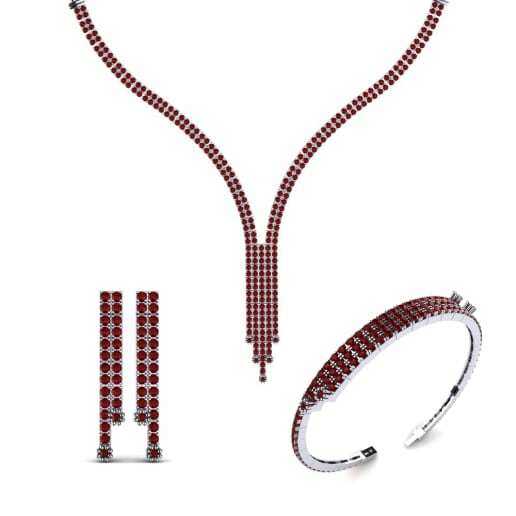 Personifying passion and fiery emotion, these wedding sets can be further personalized to create a treasured memento you can appreciate for a lifetime. 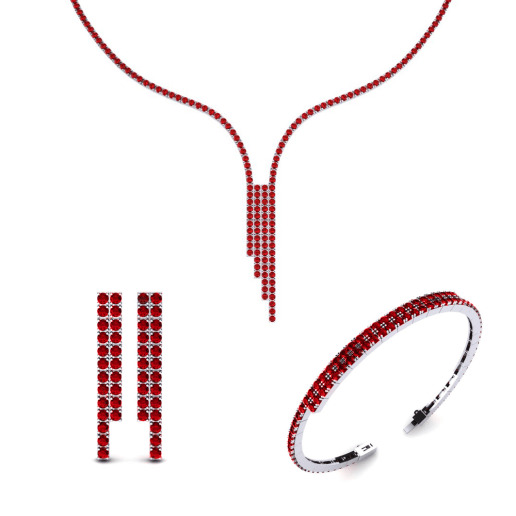 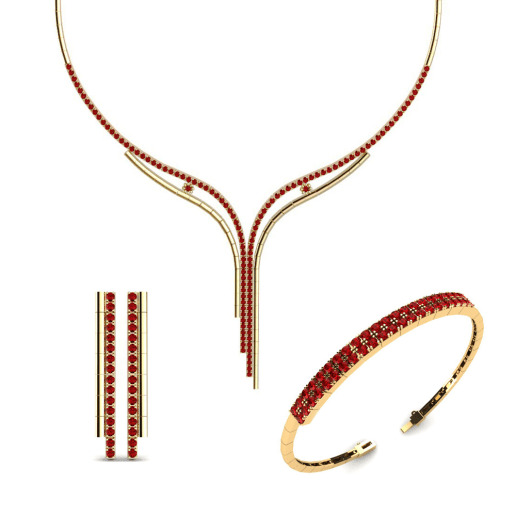 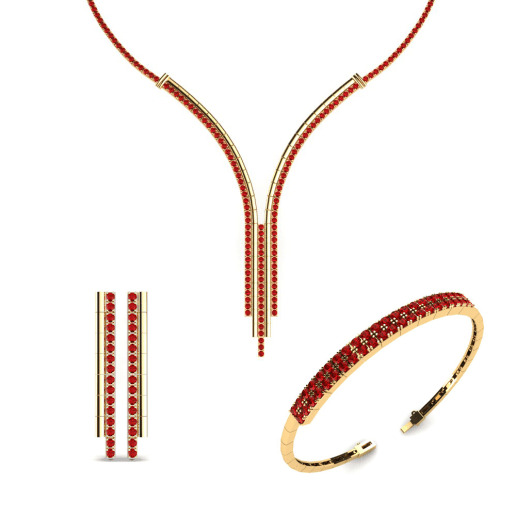 A red Swarovski shining in the color of love would be a perfect centerpiece for the wedding set that holds just as much passion and devotion as you do for each other!